There can be no glossing over it, it’s been a massively tough start to life in the football pyramid for Hereford Palace. 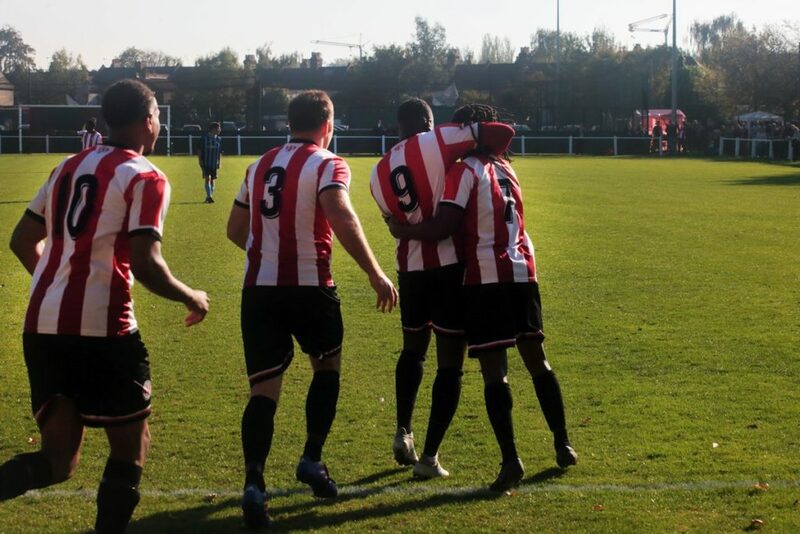 The brand new Wormwood Scrubs-based side started the Middlesex County Football League season with a whopping 18-0 (yes, EIGHTEEN) defeat at home to NW London. A frustrated club spokesman told us that everything which could go wrong, did go wrong. “It was one of those games to forget,” he told us. “We only fielded 11 players, without any subs, and lost 2 players within 12 minutes. It all went downhill from there. You have to admire Hereford Palace’s spirit to keep battling on from that body blow. The scorelines HAVE improved since. culminating in a much closer 4-0 defeat away at league leaders Stonewall FC in their last game. It’s clear they are getting more competitive and experienced with every passing week, having largely kept faith with the same players throughout the season. The challenge they will pose Clapton CFC, buoyed up in front of a crowd, should not be under-estimated. 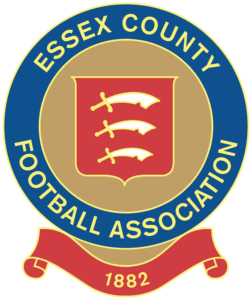 However, the Reds have lost all six matches so far – four in the league, two in the cup – conceding 55 in the process and only scoring twice, both for Jeffrey Larry, who is also club treasurer. 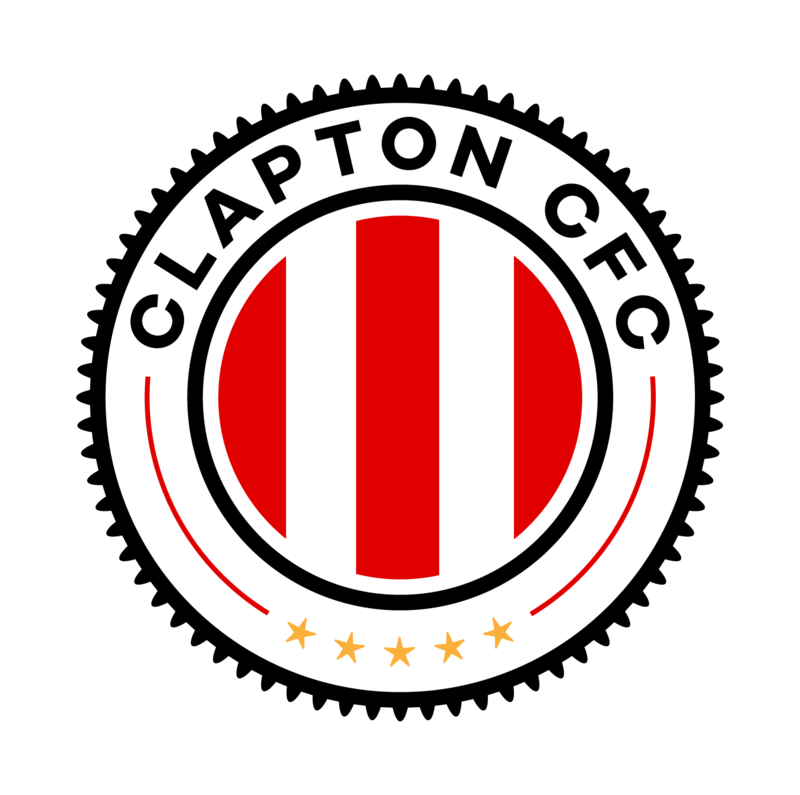 Clapton CFC have added to their ranks by signing utility player Jake Stevens – who Tons fans may know from the Essex Senior League – and former Thurrock youth striker Lewis Owiredu, who scored twice in a training game on Saturday. Player-manager Geoff Ocran said: “With the fixture list giving us a free week, we opted for an in-house game last Saturday so we could look at a few fringe players and trialists and also give more minutes to other first teamers. “From the feedback from my assistant manager Stuart Purcell and club captain Andrew, Lastic, there were lots of positives to take from the game and selection headaches going into the Hereford Palace game. Our temporary home, The Stray Dog, is about 20 minutes walk from Walthamstow Central station, going past at least 5 pubs along the way. We’re on the pitch just left as you enter the Wadham Lodge car park. Look out for the Stray Dog sign! There’s a pitchside bar selling cans of lager, cider and soft drinks. The toilets and full bar – selling a fuller range of draft beers and more – are in the main building in the car park. Entry to the game is completely free (but we welcome donations, suggested £3 for waged adults), We’ll also have our brilliant programme for sale at £2. There is a food bank collection for this game on behalf of Walthamstow-based charity Eat or Heat. Please check the list of what they need. 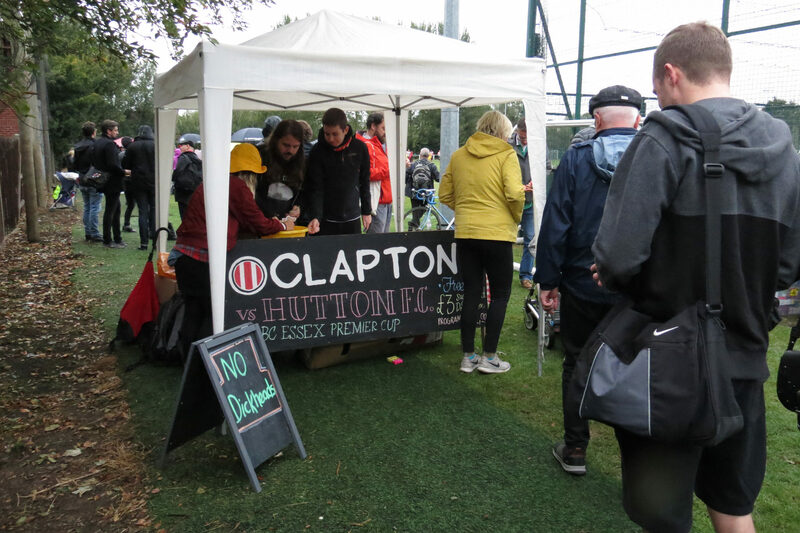 Clapton CFC vs Hereford Palace is at 2pm on Saturday, November 3rd at ‘The Stray Dog’, Wadham Lodge Sports Ground, Kitchener Road, Walthamstow, E17 4JP. You can join the Facebook event here.